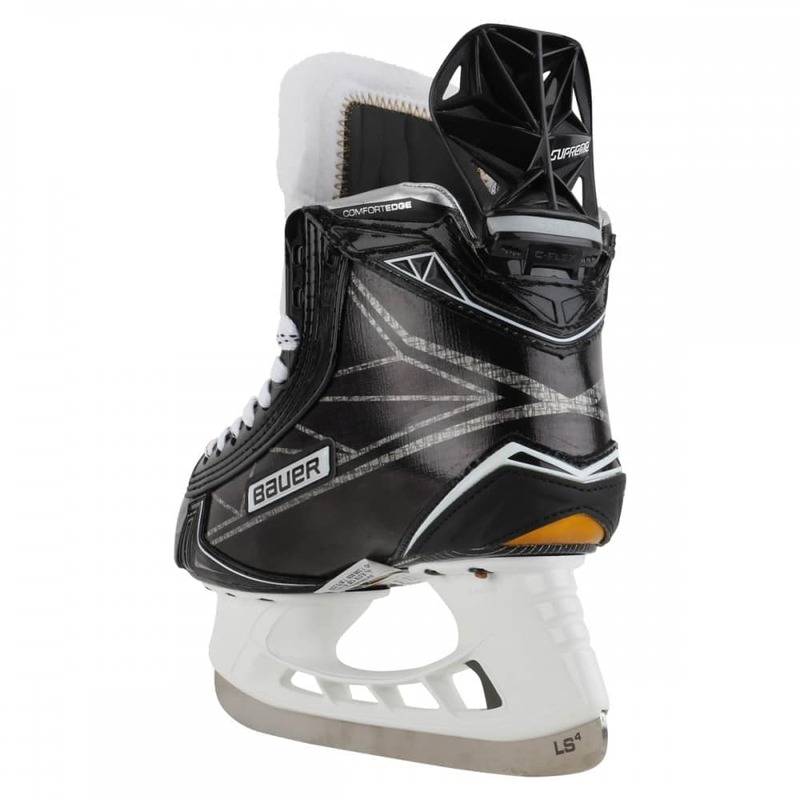 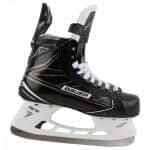 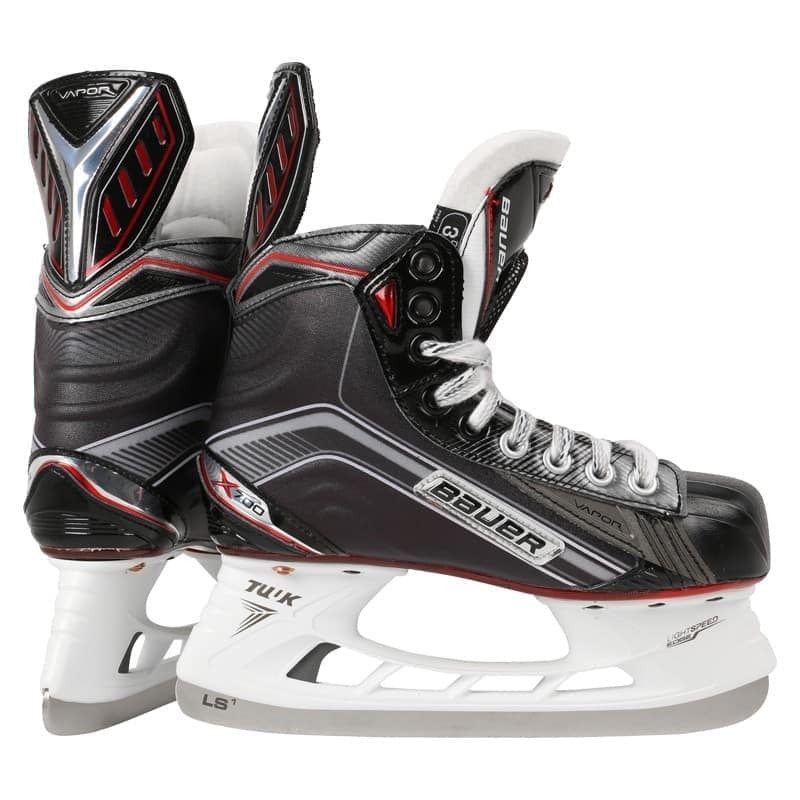 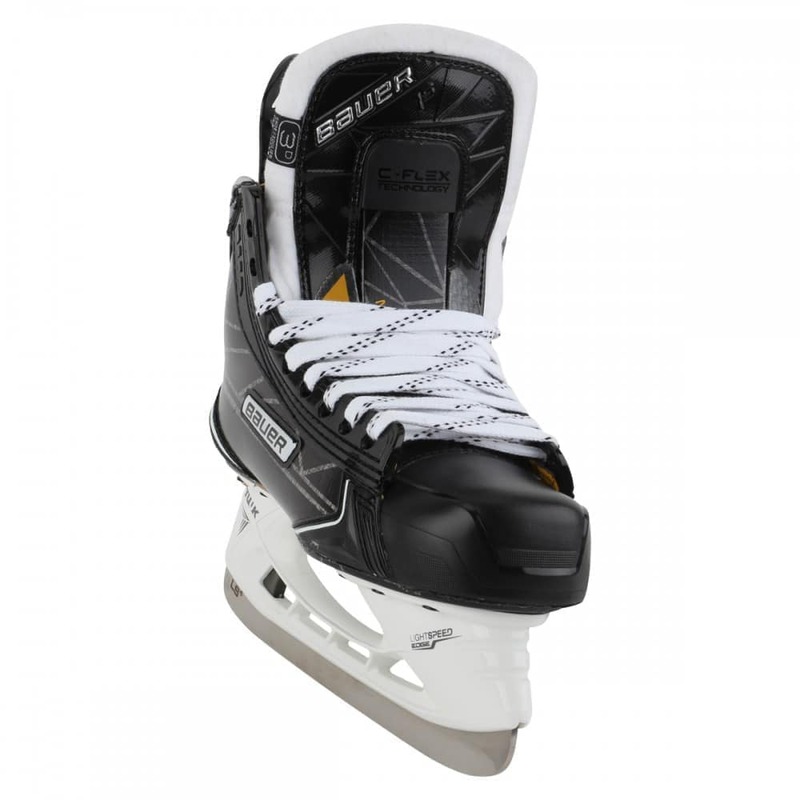 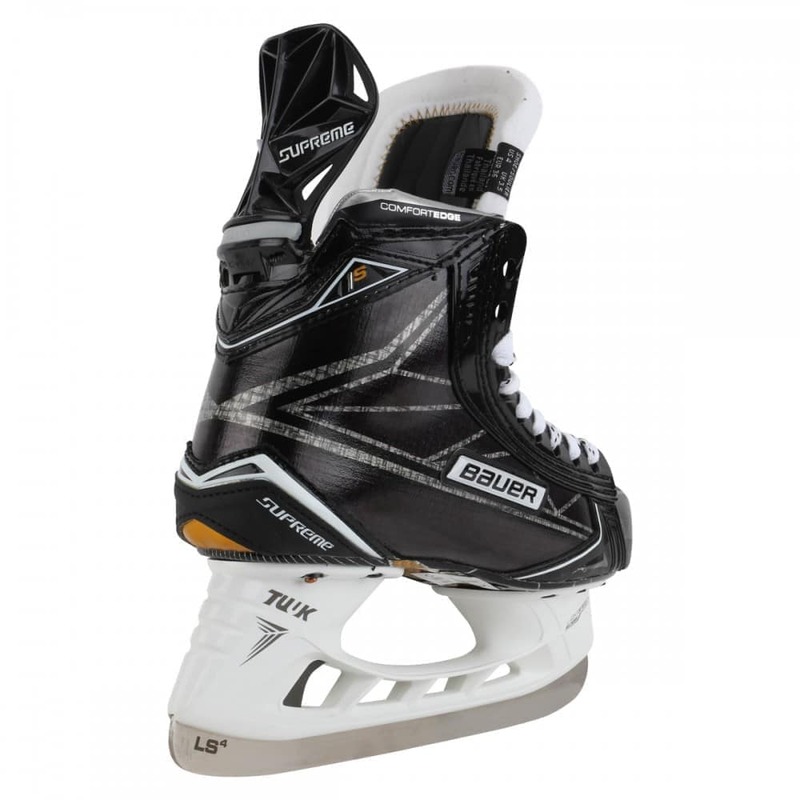 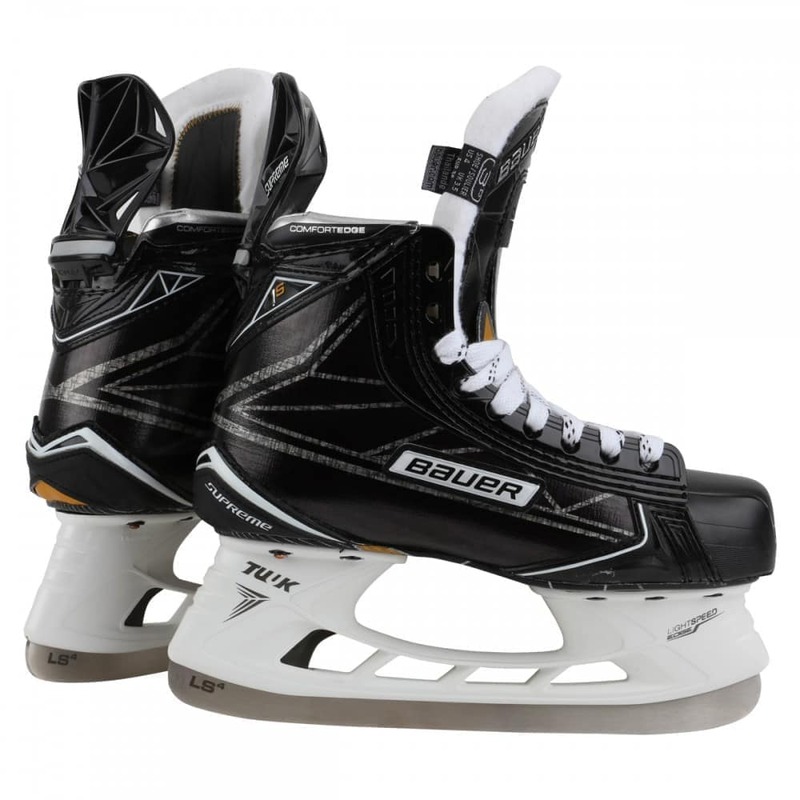 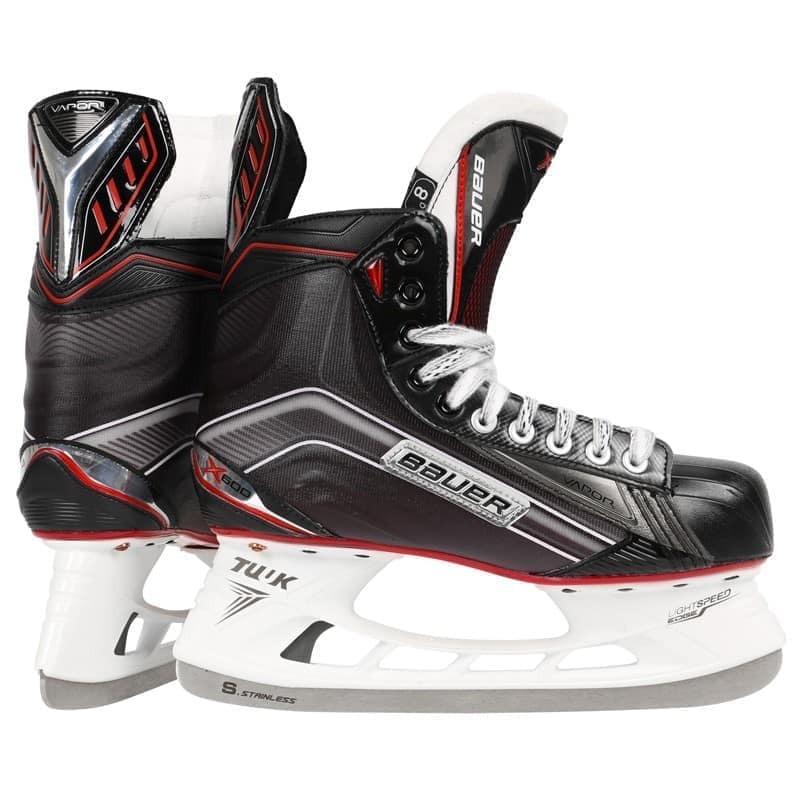 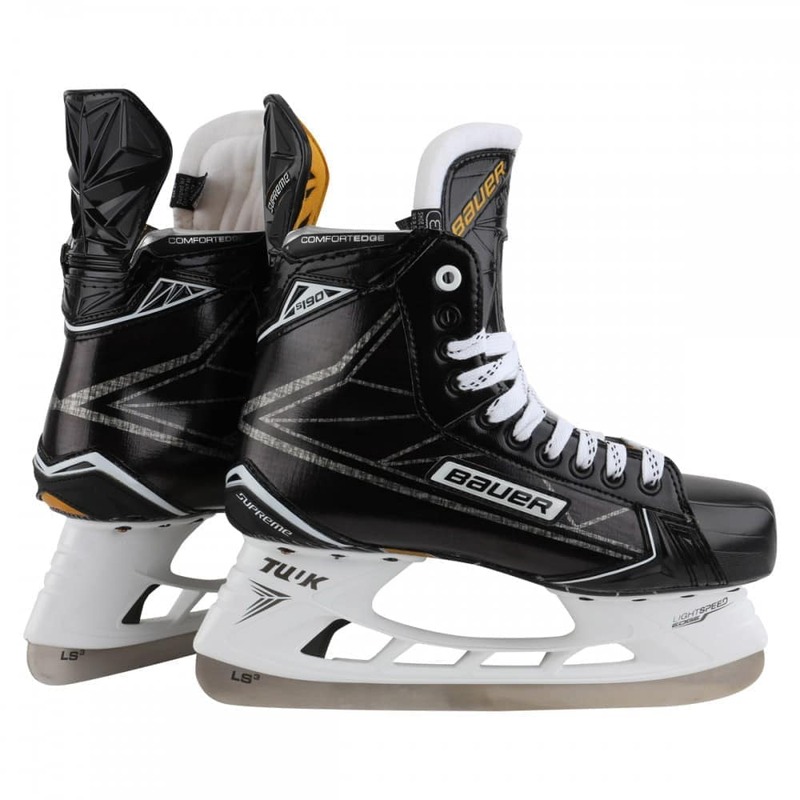 Engineered to provide explosive power the Supreme 1S features all of Bauer’s industry leading innovations, and packs them into this, top of the line, high performance skate. 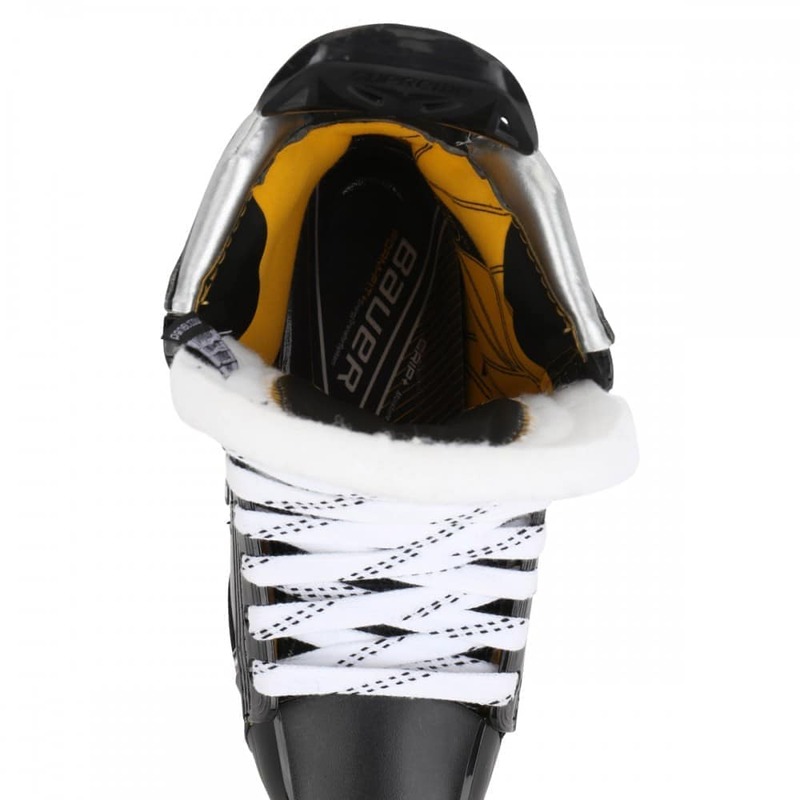 The 1S features a generous anatomical fit the Supreme name has become famous for. 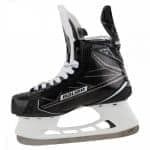 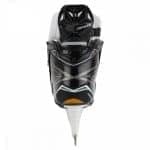 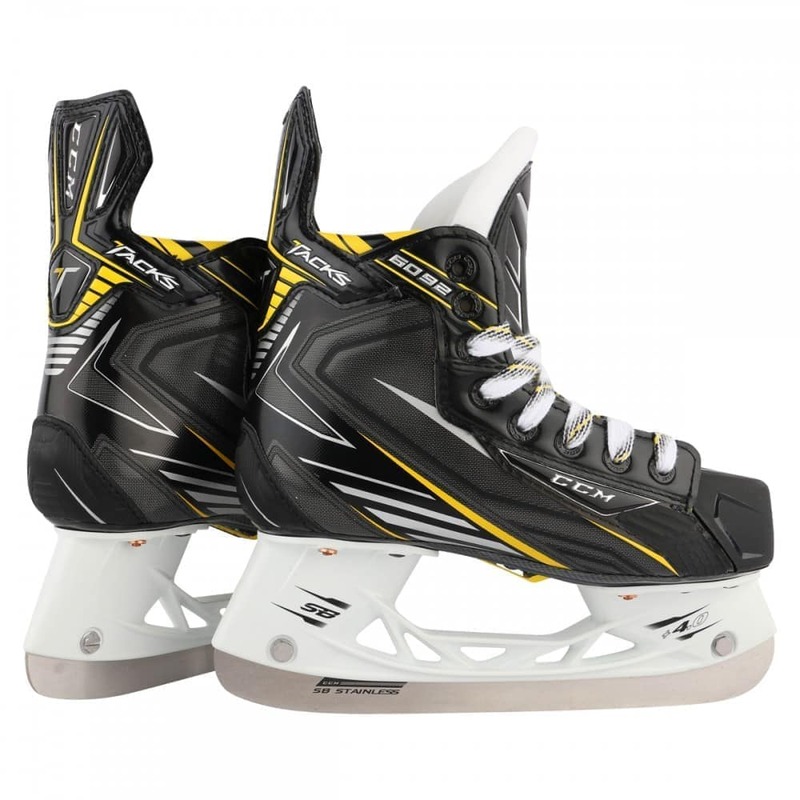 You’ll find a slightly wider forefoot with zero negative space throughout the heel and ankle which will result in an incredibly comfortable skate and unmatched energy transfer. 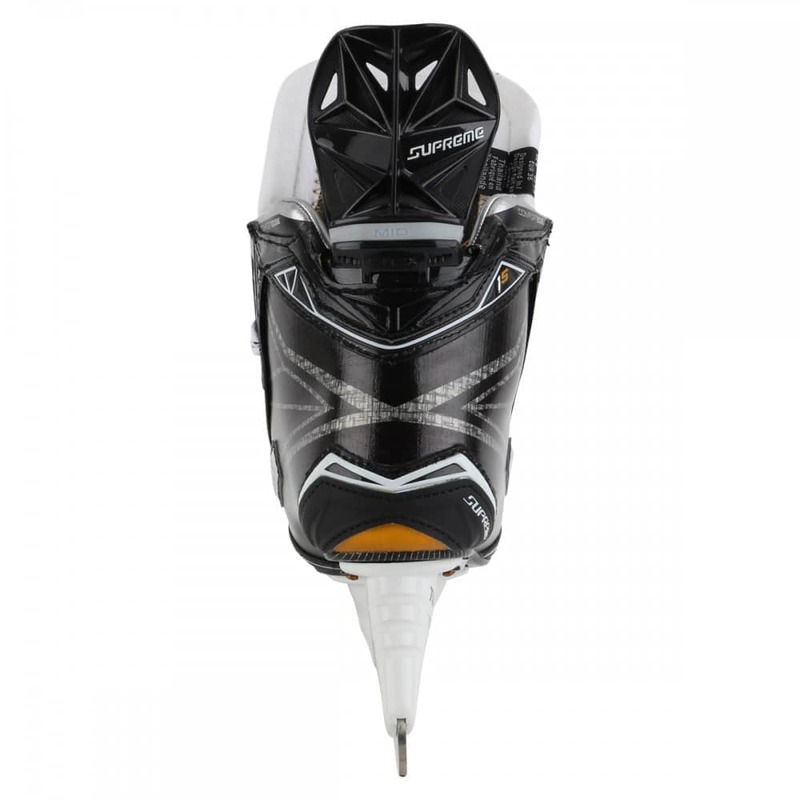 Inside of the boot, the lightweight Anaform ankle padding is contoured to the natural shape of your foot. To further the level of comfort, the new 3-D lasted Titanium Curv(R) composite quarter package has amazing heat molding properties which provide a great 360 degree fit. You may have heard of C-Flex technology before, found in the MX3 skate, which refers to the 3-Flex Curv(R) Composite tongue inserts which come in three degrees of stiffness, and have a modified slit design to allow for greater forward lean. Not only does the 1S feature this customizable tongue but it also features an entirely new and reengineered C-Flex technology in the tendon guard. 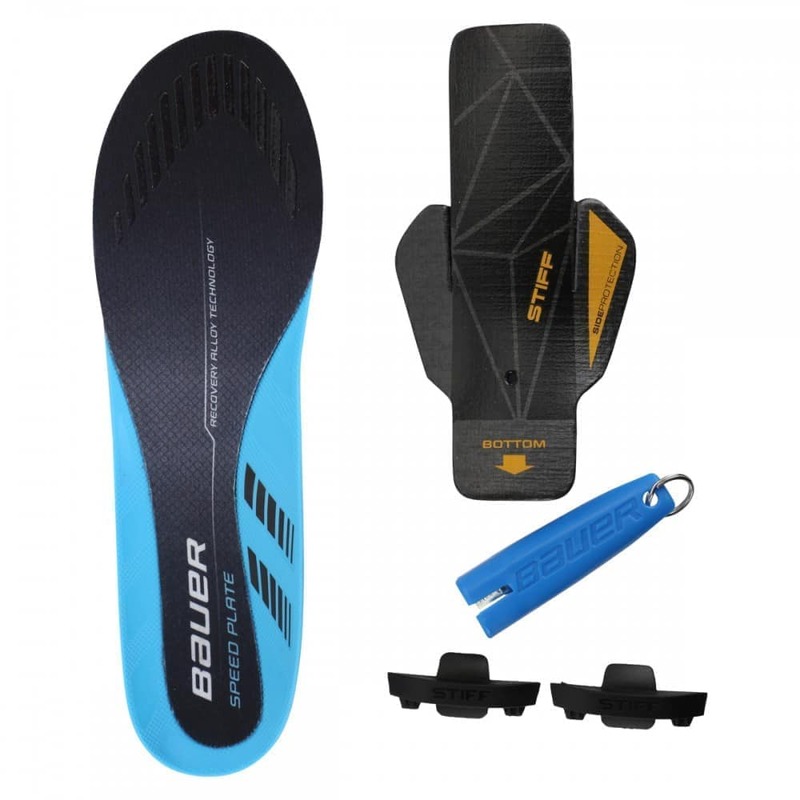 Just like the tongue, the tendon guard will also feature custom inserts which also vary in degrees of stiffness to allow you to choose how much flex can be exerted on the tendon guard. 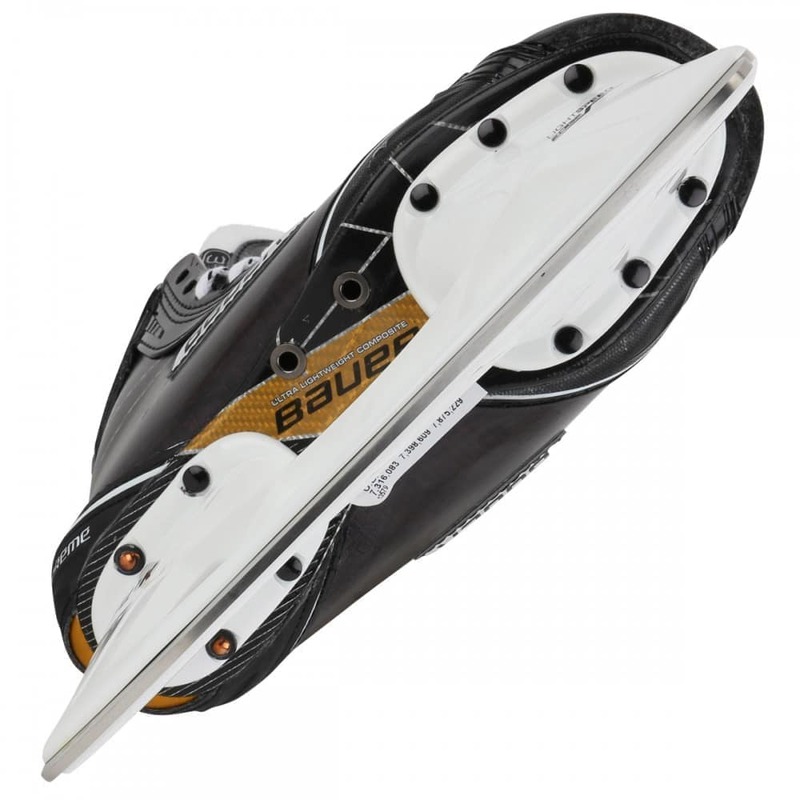 Simply removing the insert will allow the tendon guard to have a full range of flex.